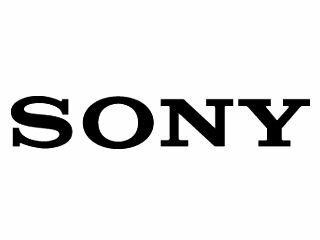 Sony Computer Entertainment Europe will soon have a new top exec: David Reeves announced he would step down starting May 1. 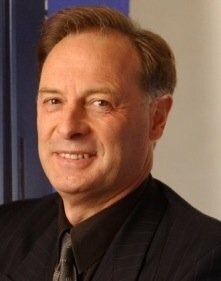 David Reeves has been with SCEE since 1995 and leaves behind several key roles: President, CEO and Co-coo of Sony Computer Entertainment Europe, not to mention Deputy President of Sony Computer Entertainment. "It has been a wonderful ride with PlayStation," said David Reeves. "I have just two things to say on leaving: I want to thank all of those people who have supported SCEE and me personally in the past 14 years; you have been magnificent! Secondly, I am going to spend my time now trying to repay society for all I have taken from it. If your children are having physics lessons at the local school or wondering why their ski instructor is very elderly, your car mechanic has a bad back, or the social worker keeps bringing you PSP games, then it could just be me! Good luck to everybody at SCEE and everybody who continues to support us." According to Sony, Chief Marketing Officer Andrew House will be filling up Reeves’ corporate shoes. What is the impact of social media on your business?